ODEM SA, the Swiss Company, maintains a working relationship with its sister foundation, ODEM Outreach. 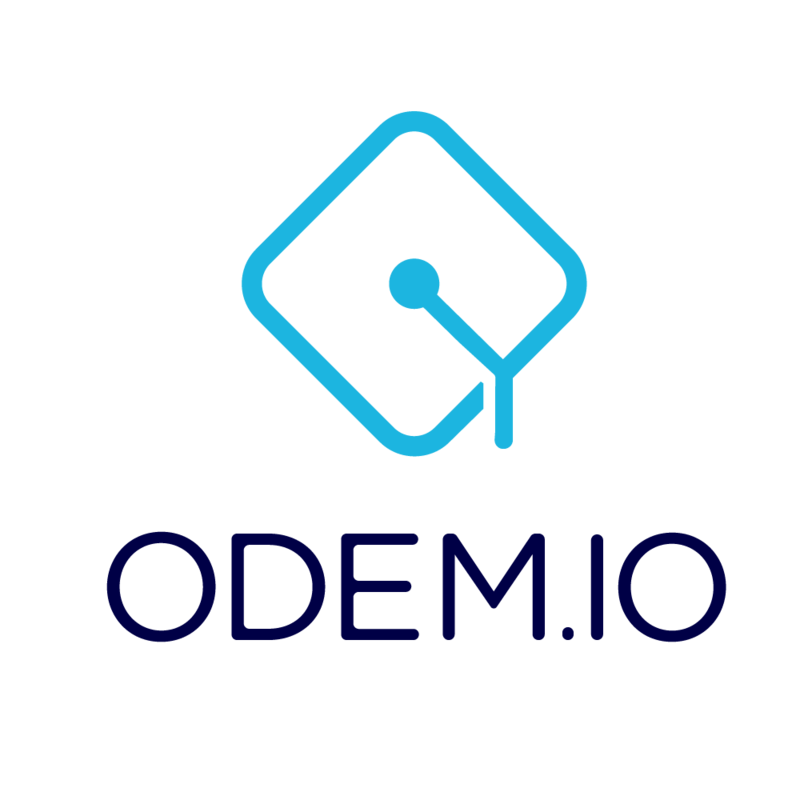 Members of the ODEM network, including educators, learning institutions, and students, can leverage funding from the ODEM Outreach Foundation via Education Token Sponsorship (ETS). Token Sponsorship is a smart-contract based mechanism for members to request funding for education efforts. Funding requests are shared with and fulfilled through the ODEM Outreach Foundation and are designated for specific funding needs, such as a special scholarship for women who code in Africa.